There’s always a way to get involved with Little Linksters. We are a nonprofit 501c(3) organization and rely heavily on the generosity of others to bring golf to area children. Take a look at some of our programs that take place off the golf course as well. 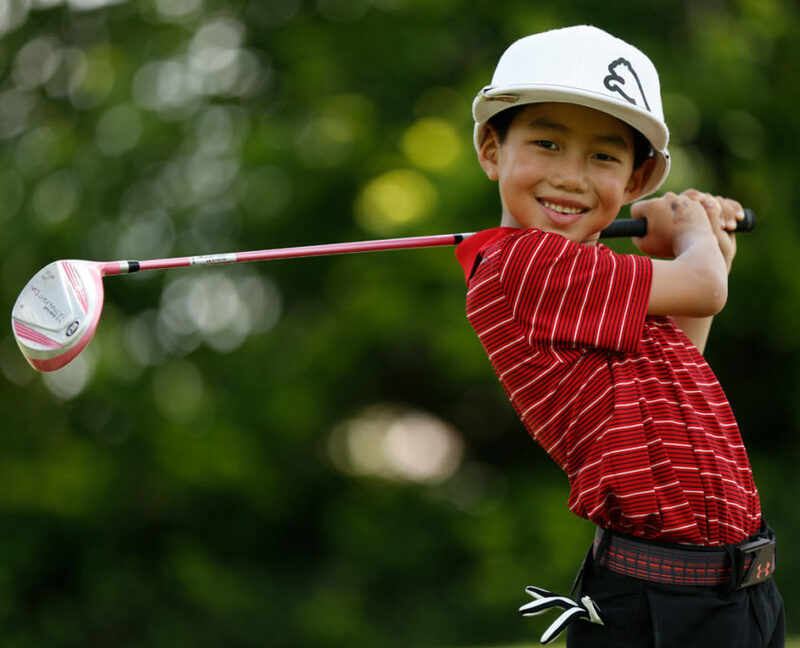 Every year, Little Linksters hosts a national contest to find the best kid golf swing in the country. We receive hundreds of video entries, even internationally. Our esteemed panel of judges include members of our advisory board and PGA Tour players past and present. This is our biggest annual fundraising event. 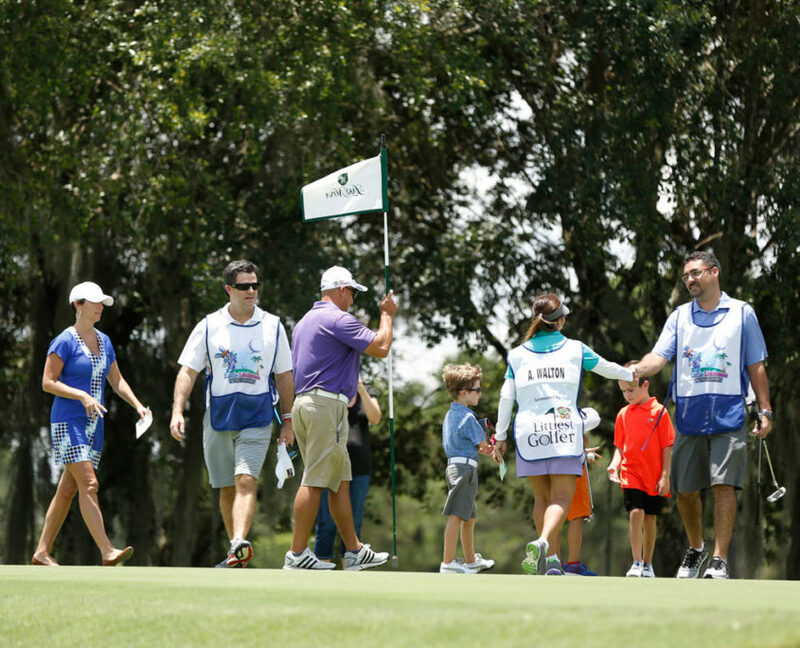 It’s a blast…everyone comes out together and plays 100 holes of golf in a day. Are you up to the challenge? Some players play regulation golf courses, one ball at a time, although most of us hit the short course and make it a little easier on ourselves. Give it a try!